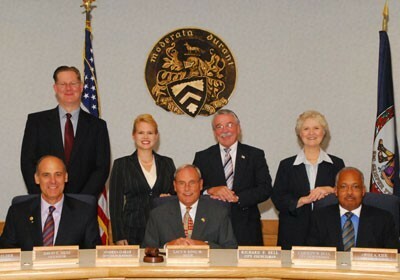 This is City Council. Dickie Bell is leaving (the really old one). I want his seat. I will be the youngest person to ever serve on Staunton City Council if appointed. It will be epic. You can tell City Council to appoint me as often as you'd like.